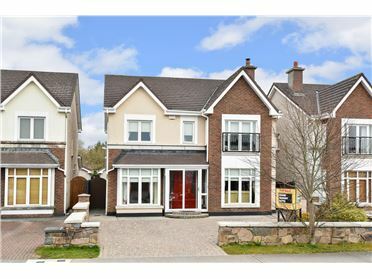 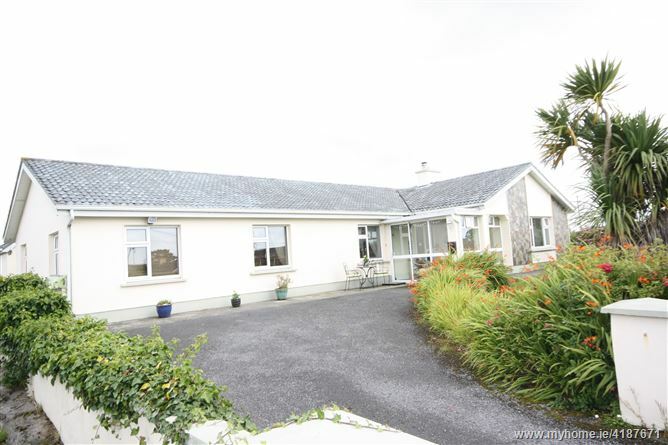 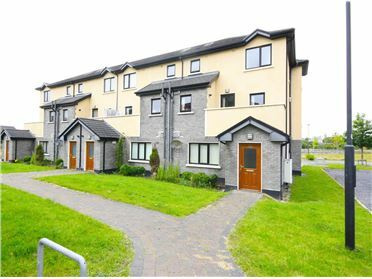 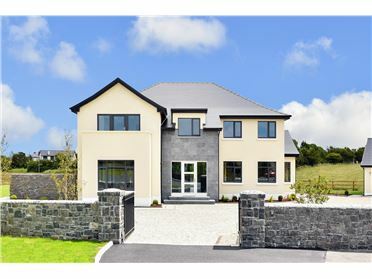 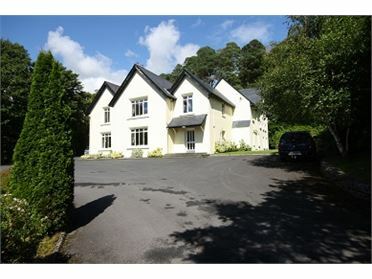 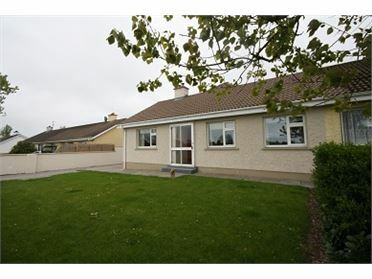 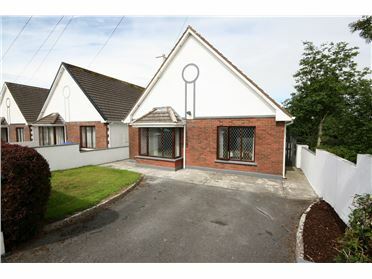 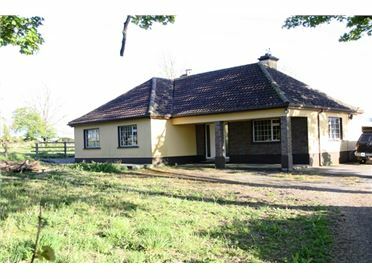 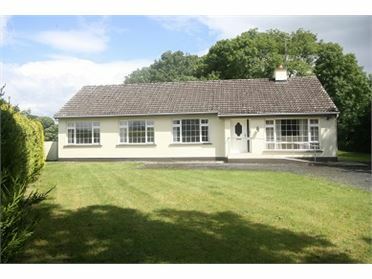 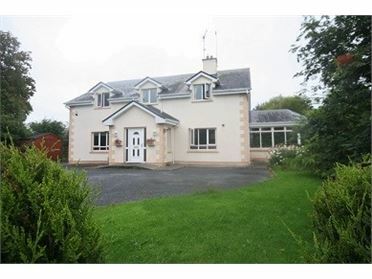 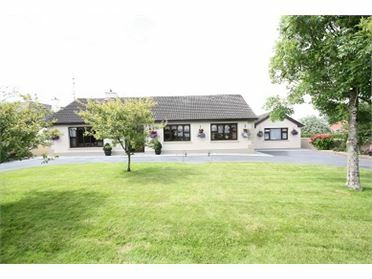 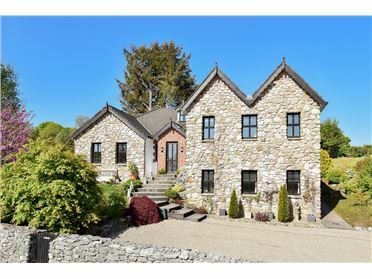 Enjoying a beautifully tranquil setting just off the Galway R336 road, \'Suimhneas\' is a wonderful family home provides extensive and adaptable accommodation. 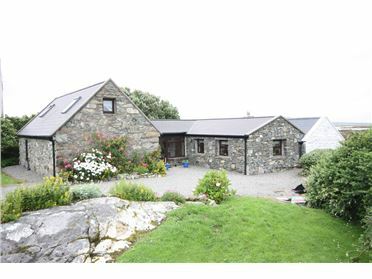 With some sea views , its gardens are a real treat for the senses. 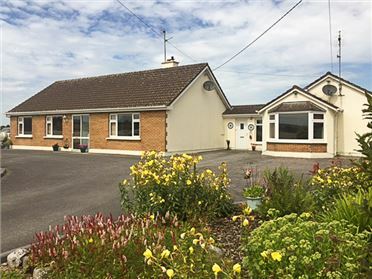 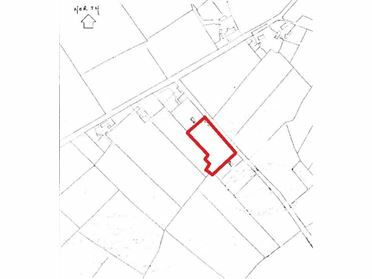 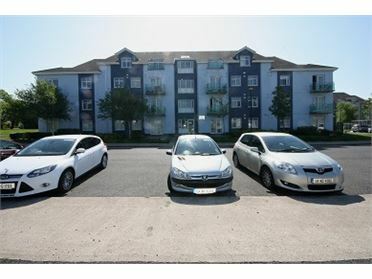 Suimhneas is location just 3 kms from Inverin village , is convenient to Spiddal and just 20km from Galway City along the coast .